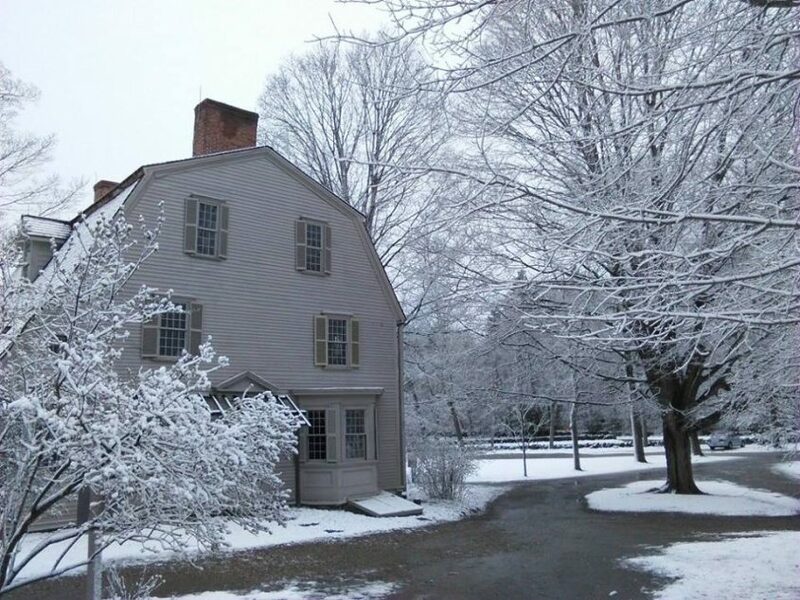 Shake off the turkey coma and take out-of-town guests out to explore one of New England’s most historic houses, the Old Manse. Witness to the first shots of the American Revolution and birthplace of American literature and philosophy, the house has something for everyone. Enjoy a tour of the house with special family pricing (and hot cider and treats!) as the perfect way to end your Thanksgiving celebration. Tours offered at 12PM, 12:30PM, 1:00PM, 1:30PM, 2:00PM, 2:30PM, 3:00PM, 3:30PM.